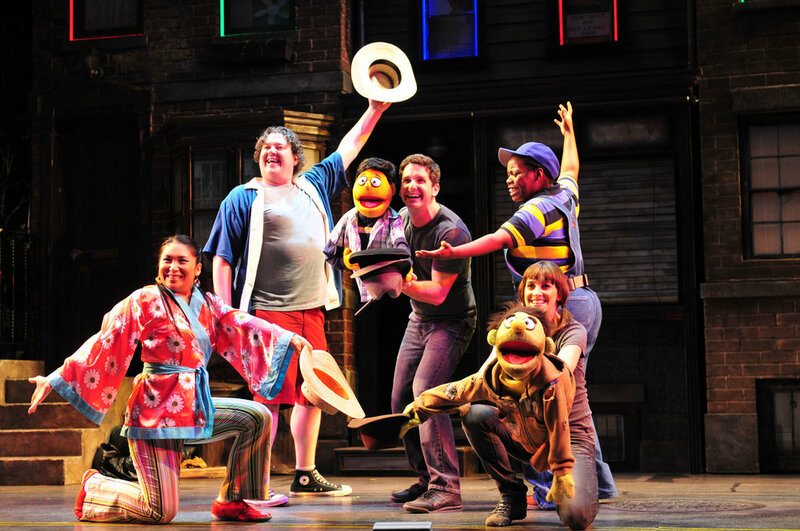 The season opens when “Sesame Street meets South Park” in the Tony Award Best Musical of the Year, smash-hit, Avenue Q. This delightful parody that dares to ask the question, “What do you do with a B.A. in English?” is on stage May 25 to June 18. Winner of three Tony Awards including Best Musical, the show conveys life’s tough lessons through the trials and tribulations of Princeton, a recent college graduate, who is anxious to discover his purpose in life; but first, he must find an apartment and a job, with no work experience -- but an English degree. Join Princeton along with the Broadway puppets for this toe-tapping, hilarious and often moving musical that the New York Times declared to be “savvy, sassy and eminently likable.” BUT, BE FOREWARNED, this show may not be appropriate for those under age 17.